This year, Mother’s Day falls on May 13th. If you’re clueless about what to get your mom for this holiday, you’re not alone. 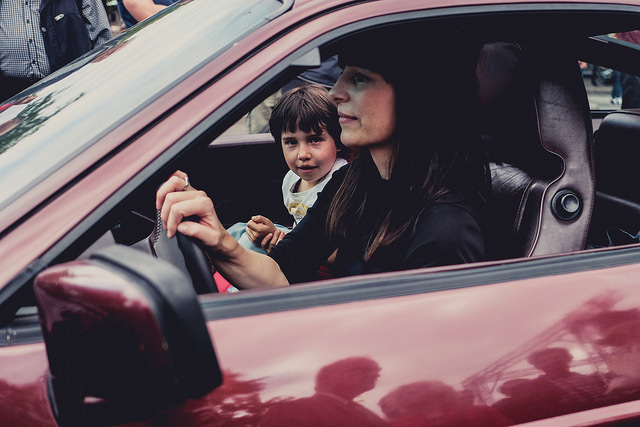 Browse these delightful gadgets that are sure to make her ride a little bit more fun and convenient each time she gets behind the wheel. After all, she deserves an extra bit of appreciation for all of the sports practices and music recitals she drove you to when you were growing up. If your mom is a neat freak, she’ll definitely appreciate this nifty gadget that you slip in between the gap between the center console and the seat. Say goodbye to crumbs and other nasty stuff falling down there where it’s hard to vacuum out. It will also help prevent her from losing her phone down this gap, if it happens to slide off the seat during her drive. Whether your mom drinks her warm beverages slowly or she’s constantly on-the-go and gets peeved at cold coffee, this self-heating stainless steel thermos is sure to please. 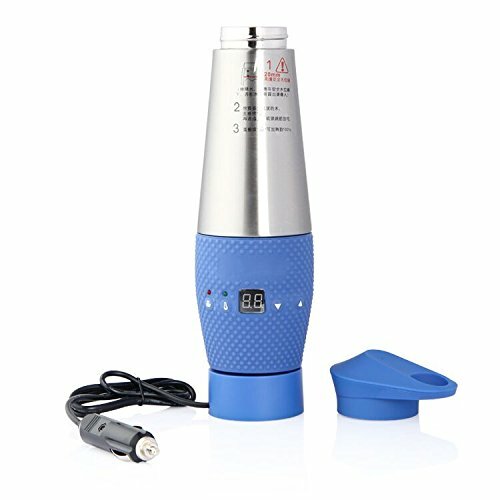 It comes with a USB charger so she can plug it into the cigarette power outlet in her car, to heat up a cold beverage or to keep a hot one at the optimum temperature. 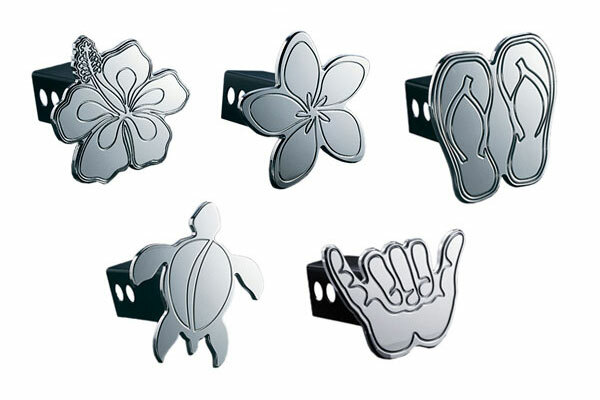 If your mom drives a truck or an SUV, why not gift her with one of these fun Hawaiian-inspired hitch covers? They’ll add a touch of whimsical style to her vehicle whenever she’s not towing a trailer or camper. 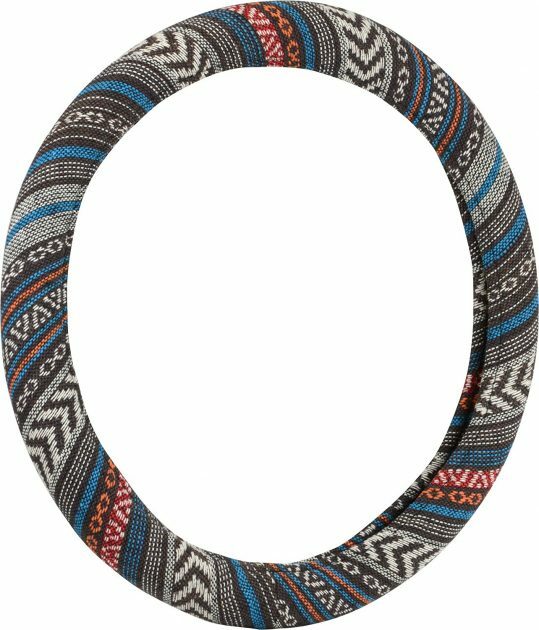 Whether your mom prefers animal prints or more tribal-themed designs, a steering wheel cover is a great way to add some fashion to her daily driver. 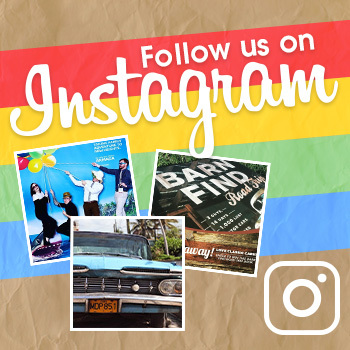 Stay tuned for more gift suggestions in the days to come.